CFURadio is stoked for the 2nd session of Youth Academy! 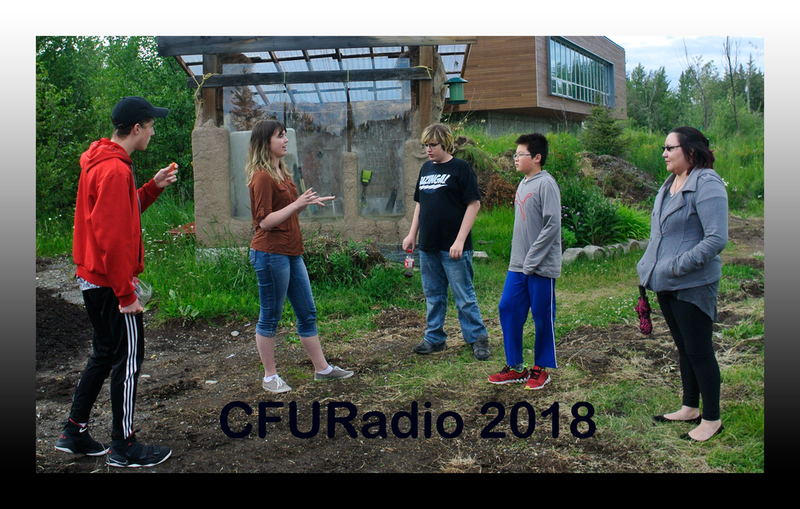 The radio campers spent their first day touring through UNBC and did a live session in the studio. It's not too late to submit an application for the 3rd session of Youth Academy for July 16 - 27, 2018. Stay tuned for further postings.